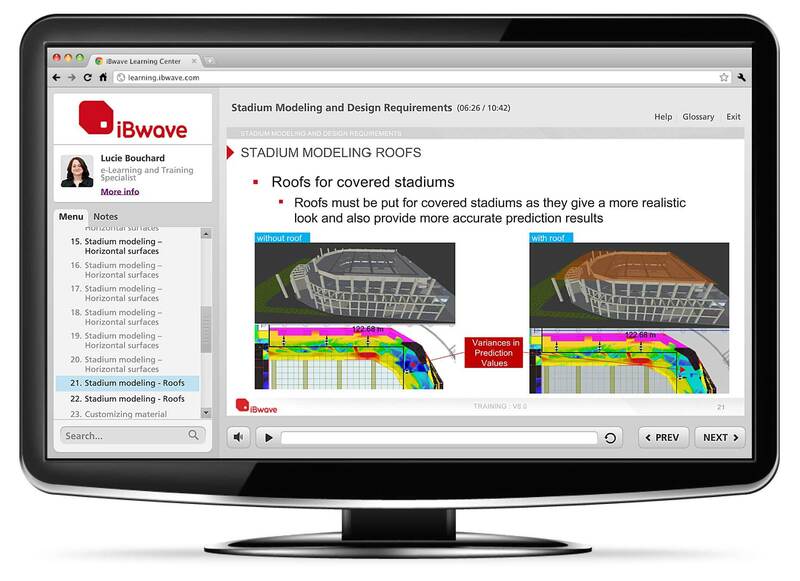 The Stadium Design Module provides guidelines on modeling a stadium following key performance indicators. 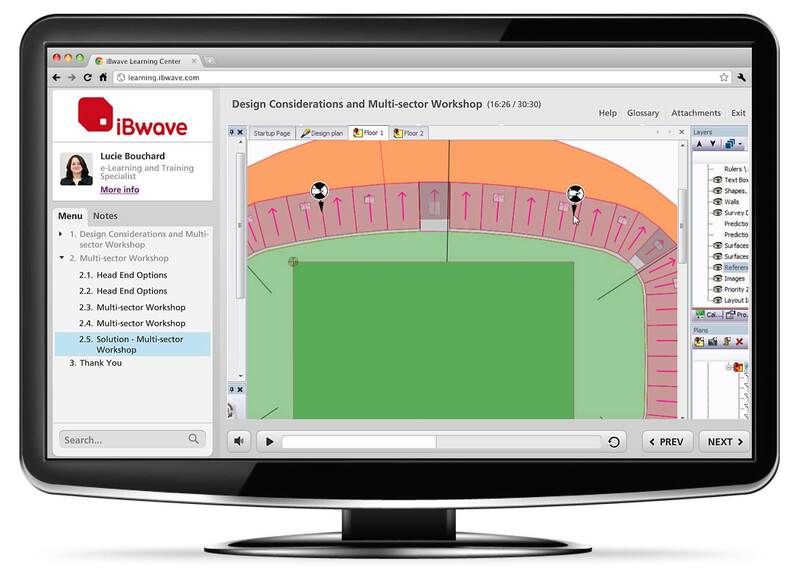 Topics covered include frequent stadium design issues such as designing for coverage, sectorization strategies, and business case considerations. 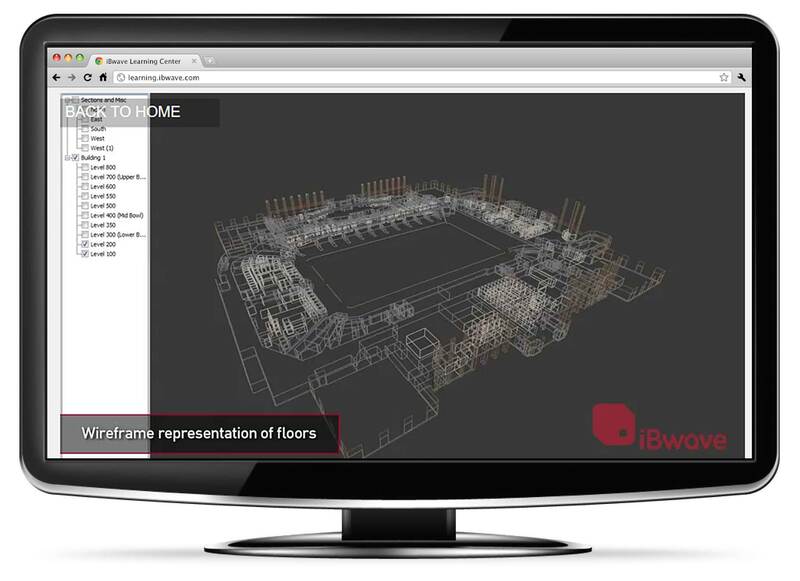 Advanced topics in stadium design include handover planning, multi-sector stadium design, installation and design constraints. 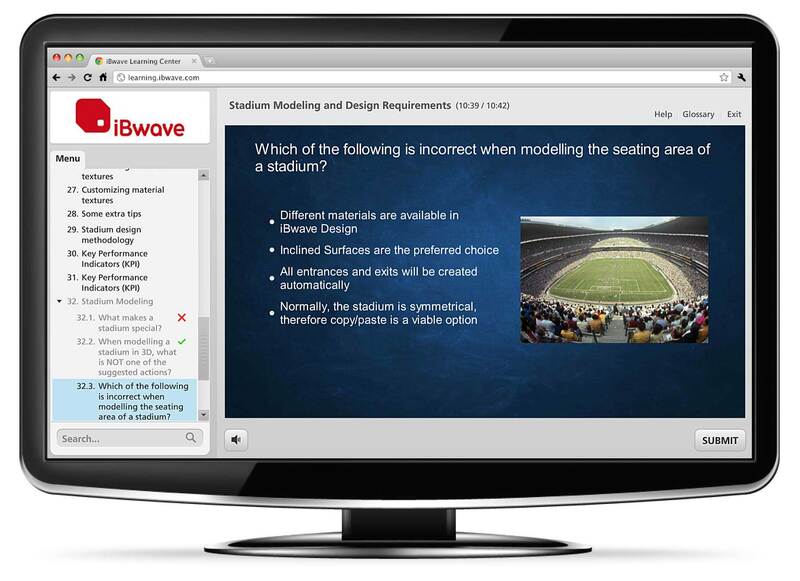 Stadium design and modeling exercises, combined with knowledge checks are included to ensure hands-on practice. Workshops include creating a head-end for multi-sector design and performing steps to sectorize and adjust the design for contiguous coverage. 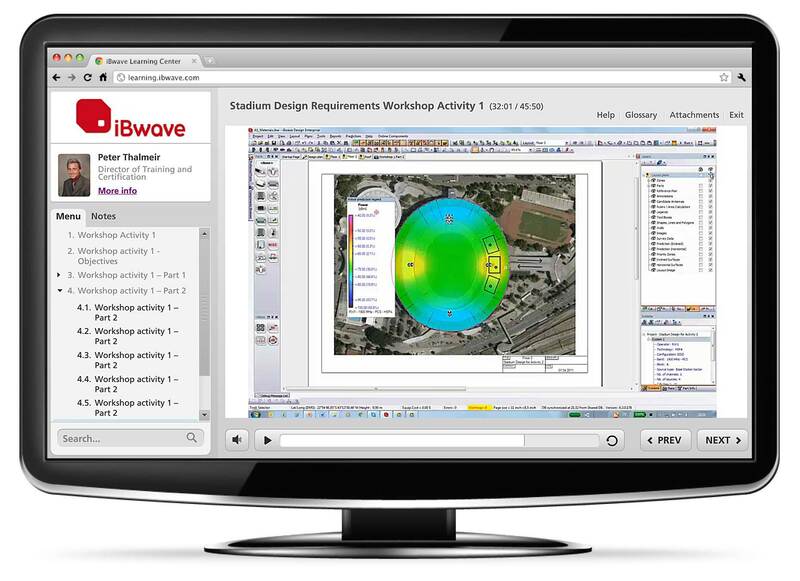 Learners are required to have Level 2 or equivalent skill set in Building Modeling and Capacity Planning experience in iBwave Design as a prerequisite to this course. Note: This course is included in the Level 3 certification. Please do not register if you have already completed, or currently enrolled in Level 3 certification. Knowledge check questions will be provided throughout the course. 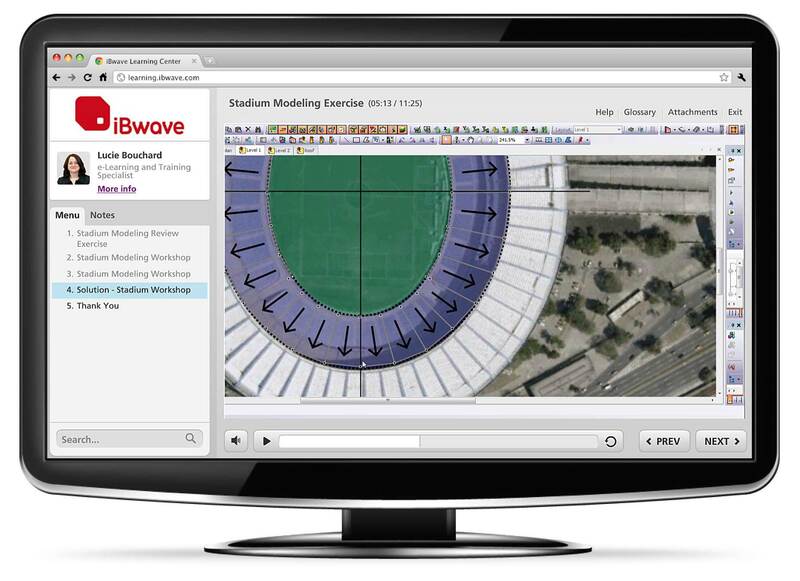 1 A trial version of the software can be obtained for the duration of the training by contacting support@ibwave.com. Copyright © iBwave Solutions Inc. All rights reserved. Online sales are not available in your country. or request a quote for a product.